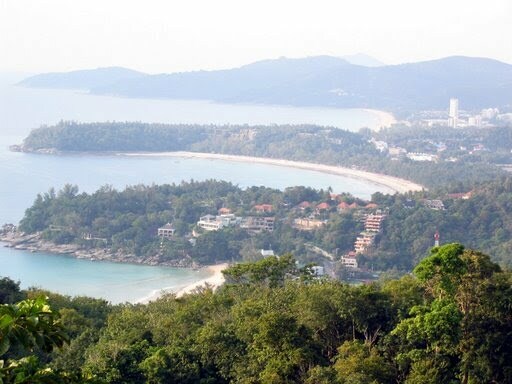 Phuket is a paradise for those needing to stop their busy lives and relax during a holiday. The beaches are a great place to lie in the sun, swim in the clean water and then have a massage. Beach massage as offered on Phuket is not traditional Thai massage but is a body therapy designed to relax. Thai women sit under shade umbrellas and will give a one hour oil massage for under 300 baht. Massage in Phuket is a great way to relax after a long day of diving, touring or sailing. Massage is an ancient and traditional form of healing derived from Ayurvedic medicine and a Thai massage in Phuket is incredibly inexpensive compared to the west; after an hour session you will feel relaxed and rejuvenated. On the other side, some massage parlours will offer you special massage or Happy Ending (naughty). Massage shops in Phuket are found all over the island but are more concentrated in the tourist areas such as Patong and Kata. 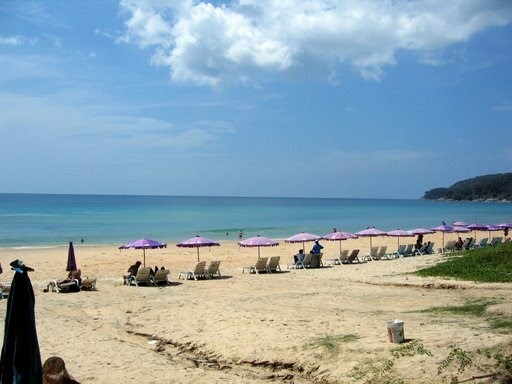 The Nai Harn area also has a large number of massage places, many of which also have saunas on site. Massage in Phuket Town is more concentrated at the larger spas. These tend to be more expensive but the cost of a massage usually includes a spa and herbal sauna as well. All of Phuket’s beaches are dotted with small beachfront massage stalls. There is something special about receiving a therapeutic Thai massage while staring out at the white sands and deep blue Andaman Sea. A massage in Phuket usually costs about 200 baht per hour at one of the smaller, out of the way shops and can go as high as 1000 baht for the full royal treatment at one of the upmarket health spas. On the beach, expect to pay 300-350 baht an hour – there are plenty of ladies wandering up and down the beachfront offering these under the shade of the trees. Thai Massage: derived from Indian Ayurvedic and Chinese healing techniques, Thai massage aims to balance and re-align the body’s natural energies. A typical Thai massage lasts for two hours, during which the therapist will use pressure points and stretching techniques to increase energy flow along key pathways in the body to relax, rejuvenate and heal you. Although some of the stretches resemble professional wrestling holds, you will leave with a great feeling of well-being throughout your entire body. Swedish Massage: also called oil massage, Swedish massage in Phuket is a blend of long strokes, tapping, kneading and friction to increase oxygen flow to the muscles and release toxins. The aim is to stimulate the nervous system and soothe feelings of stress using therapeutic oils. It can be a really sensual experience and is generally more sedate than a Thai massage. Shiatsu/Acupressure: derived from Chinese and Japanese healing techniques, Shiatsu massage in Phuket uses the principles of chi-gong (quigong) to stimulate the flow of energy through the major pathways of the body. Reflexology – foot massage: this style of massage is based on the idea that there are reflex points in the hands and feet that correspond to every point in the body. It is believed that the entire body can be affected by stimulating these points. Reflexologists use pressure, kneading and friction to promote general good health. There are countless massage parlours spread all over Phuket Island, in all of the main areas. Older women tend to be the most skilled masseuses and places with a young, attractive staff out front usually offer more than a traditional massage. Very interesting info. I was searching the web and finally I found Your blog. Regards.